I’ve realized that most people’s taste in music really forms during their teen years. In my case, that would mean 80s music, and early-early 90s. But not the mainstream. Most of what I listened to would fit under the umbrella of “alternative”: New Wave, punk, a little goth, and even a bit of grunge. HOWEVER, I was raised by parents who were teens in the 60s, so I have a deep love for a lot of that music. On my dad’s side, that meant folk music, including Simon and Garfunkel, Peter, Paul & Mary, and The Mamas & the Papas. And on my mom’s side…well, a mutant backfire from her listening to Elvis gave me a strange affinity for bluesy, southern-fried rock. Oh, yeah :). 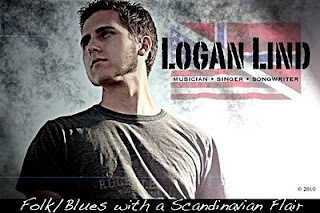 With my love of folk and bluesy-rock, I of course listened to the songs he has on his site. And then, immediately went to Amazon because I could not live another minute without owning a copy of the song “Shimmer.” The other songs are awesome, too, and "Lift Me Up" is now vying for a place as my favorite :). Check out his site, and then go to Amazon and download the CD. It's only four songs, but then it's only $4. Worth WAY more, I assure you! hee hee. . .I love the Mama's and the Papas. I didn't know he was a Christian. Very cool. Wow. 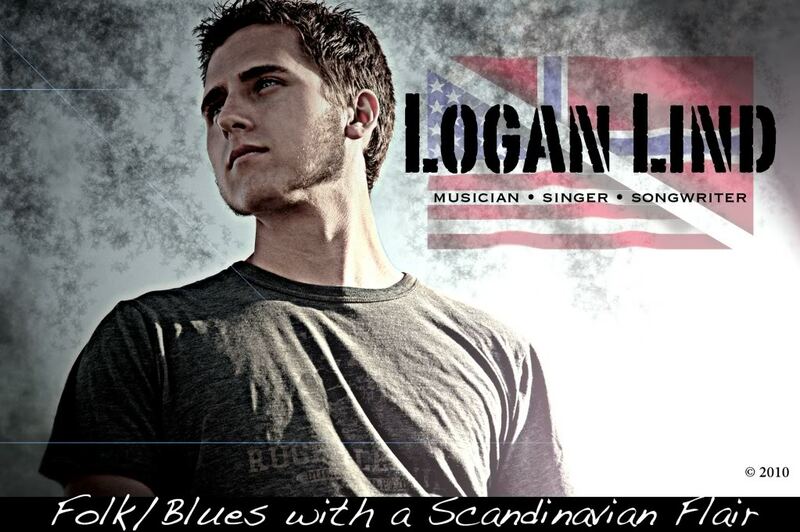 "folk/blues with a Scandinavian flair" sounds really complicated.